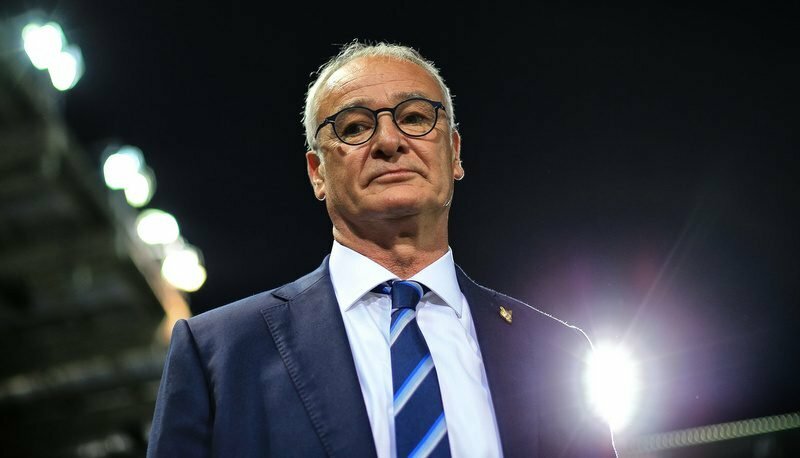 For many managers, the dreaded ‘vote of confidence’ from the board can spell the beginning of the end as more often than not it comes before a parting of the ways, but that’s certainly not how Claudio Ranieri is viewing it, according to the Guardian. Following Leicester City Chairman Vichai Srivaddhanaprabha’s recent statement showing his support for the boss, Ranieri responded by showing his support for the players. Speaking ahead of the Foxes’ FA Cup replay clash against Derby County – a local derby that could help restore some pride for the fans – the Italian said, “Maybe the chairman wants to stop all the speculation. “For me, it’s important to try to find the right solution for the players, that is it. “When you don’t win you lack confidence, it’s normal, but fortunately these players are warriors. Although everyone at the club seems to be making the right noises and there’s little doubt the morale boost a win against local rivals would do, the fact remains Leicester have to start picking up Premier League points, or despite the Chairman’s vote of confidence, Ranieri could find himself under even more pressure. Leicester have a Champions League double header against Sevilla later this month, but it’s the league clash this weekend against fellow strugglers Swansea City which could prove more vital to the Foxes season.